With credits in TV and film from Tatort, Germany’s Next Topmodel and Planetopia, Guido Paefgen and his team will bring theatrical magic to Global Face Art Singapore from Kryolan's home, Germany. Having dedicated his career to theater and make-up, Guido is certainly an industry expert. His experience in acting, his own theater brought him to the make-up world, where he became a lecturer at the make-up artistry school Maskenbildnerschule Rheinland-Pfalz at the age of 26. 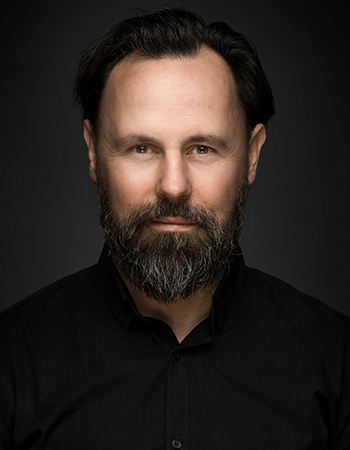 Appointed as Deputy Head of Make-up at Stadttheater Koblenz in 2000 and Head of Make-up at the Staatstheater in Mainz in 2004 his work influences theatrical make-ups internationally.